FEMA Concentration Camps are all the rage this year. Alex Jones, always ahead of his time, and ahead of reality, has been writing about, and creating documentaries about FEMA Camps for the last few years. Oddly enough, people actually believe they exist. No, I’m serious! They actually do. If you throw in the FEMA “Cattle Car” train cars, you even pick up more people who believe FEMA is Satan incarnate and is preparing to take control of the entire United States. I believe the fear of FEMA began soon after hurricane Katrina hit Louisiana and (Oh, did you not know there was an AND during Katrina? You probably didn’t hear much about it because they didn’t whine and cry and ask who was going to pay their bills) Mississippi. This piece of information is what has always made me laugh about the prospect of FEMA controlling anything. Ever. For five straight years after Katrina, we heard about nothing else other than how FEMA was screwing everything up, not getting things done, and was failing in the most simple tasks regarding the disaster. But, miraculously, somehow this same organization is going to take over the world? Seriously? But, I digress. Moving on. Then, an industrious “whistle-blower” located somewhere in the bowels of the internet, which means sitting in his underwear in his mother’s basement, provided a list of top secret FEMA Concentration Camp locations. After some prodding, he even produced the coordinates for said FEMA Camps so you, the uneducated sheeple, can look them up for yourself. This, above all other things, was the icing on the cake – the irrefutable evidence that FEMA was creating a system of camps in which they intend to imprison American citizens. The offending list can be found HERE. So, imagine my surprise when I began inputting these map coordinates into Google Earth and… Oh My Gosh! Prisons start filling my screen. Almost every coordinate given is the location of an existing State or Federal Correctional Facility. I can understand why people might imagine these are concentration camps. 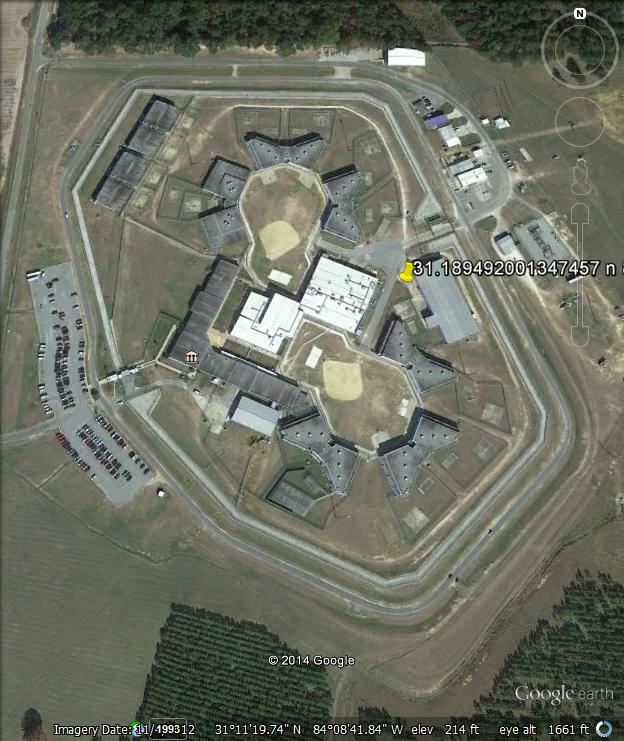 They are fairly isolated locations with multiple large buildings and there is imposing fencing surrounding the facilities in order to prevent the escape of the FEMA Camp detainees prior to their extermination for the greater good of the New World Order. Well, actually, it’s just to prevent the escape of crazy, violent criminals. How am I so sure these are correctional facilities? For starters, I did time in two of the locations. What, you didn’t see me as the hardened criminal type? Okay, I will come clean. I wasn’t there as an inmate. My profession took me to these places. I toured them quite thoroughly and, to my chagrin, I saw not one political prisoner or ideological enemy of the state. They were just your run of the mill rapists, child-molesters, gangsters, mobsters, and terrorists. Yes, actual terrorists. Not the NRA kind either. Regular ol’ Allahu Akbar types. Beyond my personal knowledge, I also performed a quick internet search of prison locations in the states listed by the uber-secret whistle-blower. 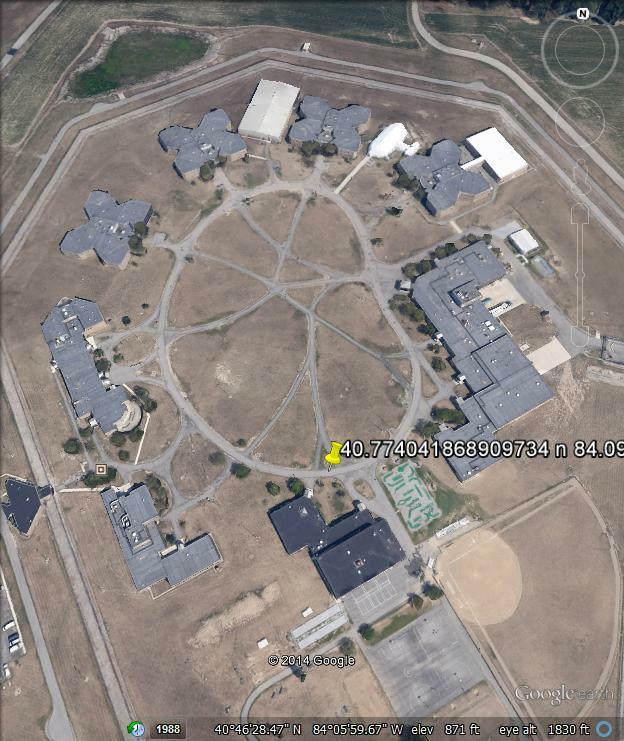 It took only minutes for me to compare the maps showing the prison locations with the locations shown in Google Earth. Below are a few of the photos taken directly from Google Earth during my research. Each of these locations is a supposed FEMA Death Camp. 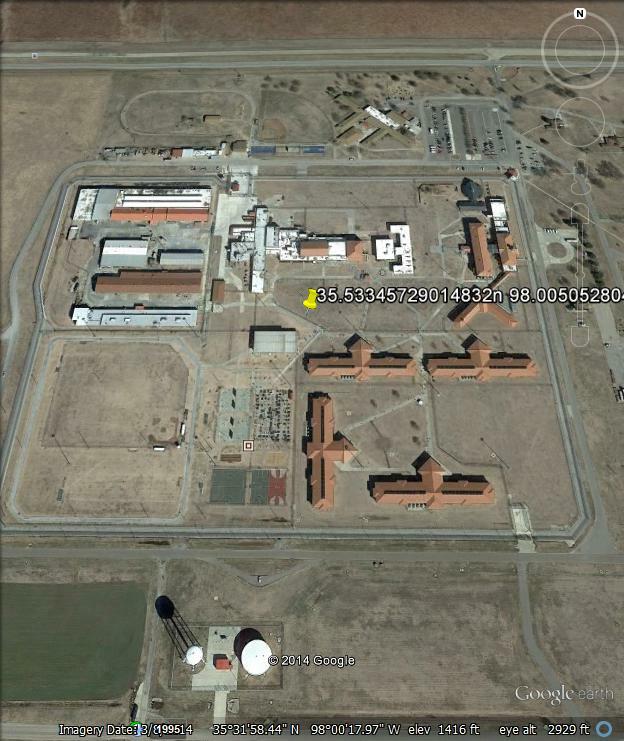 Georgia – this location was listed as Camilla, GA, but is actually located in Pelham, GA.
Oklahoma – FCI El Reno is a Federal Prison. It is where Timothy McVeigh was housed immediately following his arrest. Lima, Ohio has two entries on the list. Both are on the same property. 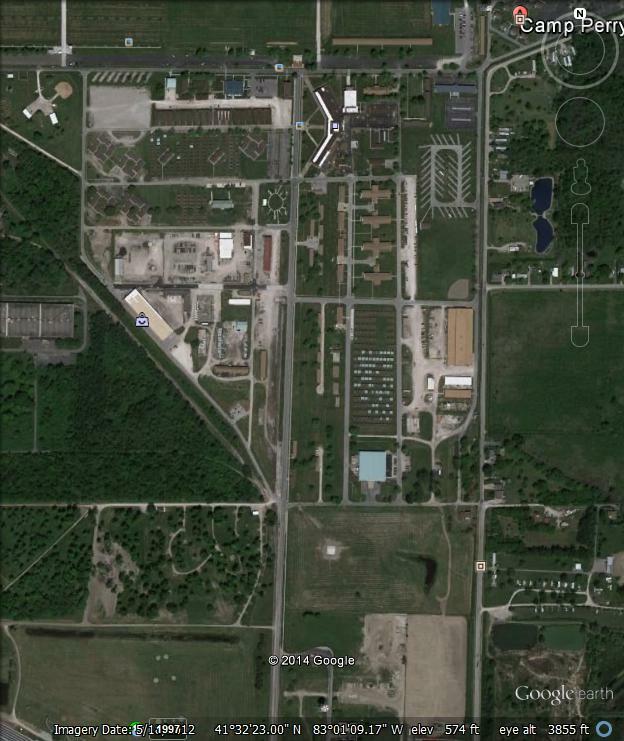 The Oakwood facility is on the outskirts of Allen Correctional Institution. 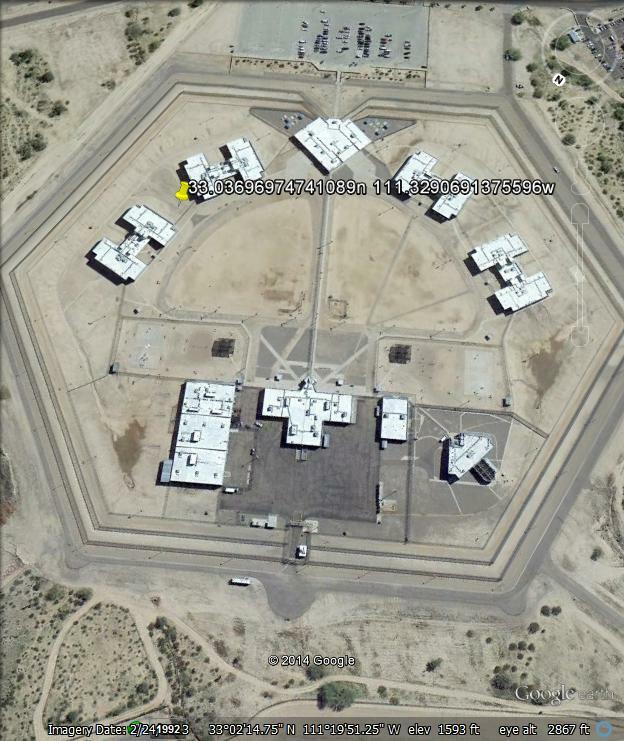 Arizona also has several locations that are suspected FEMA Death Camps. Just more prisons. This exercise goes on and on and on and on. If I post them all, you will stop reading halfway through. After a while, I was convinced that EVERY location given on the list was a prison location. But, I was wrong. I am not above admitting when I am wrong so here I go. I WAS WRONG. Some of them are other types of facilities, specifically military facilities. Anyone who is a serious shooter is aware of Camp Perry, Ohio. Even if you haven’t been there, we all know of it and know that the National Shooting Championships, as well as the Headquarters of the Civilian Marksmanship Program are located there. It is a piece of military and shooting history that millions of people have enjoyed. I’ve spent a considerable amount of time on Camp Perry. They have been upgrading it and expanding it for several years now and it is becoming a much more modern facility. And, it’s a death camp. 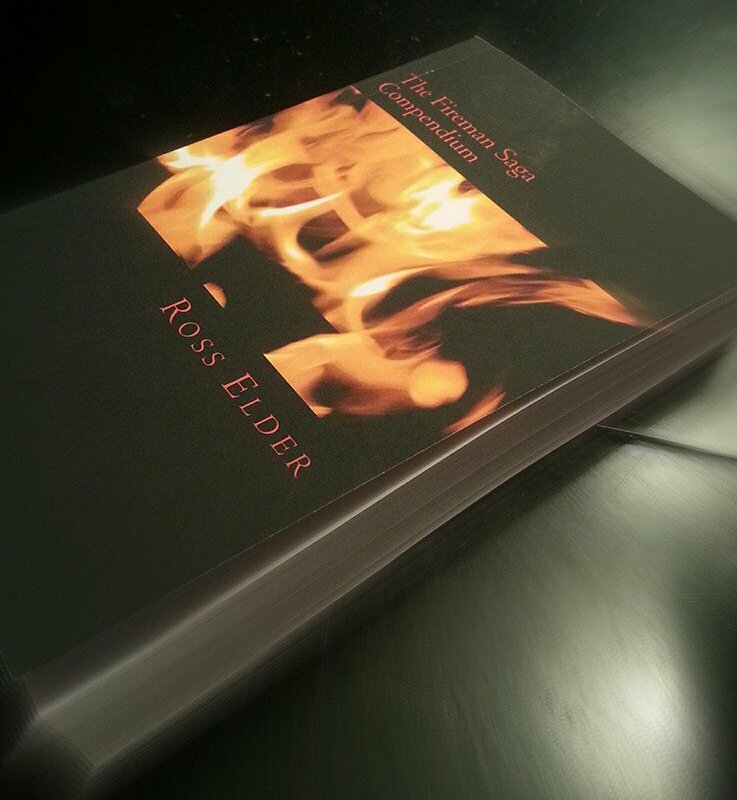 Camp Perry, Ohio – shooter’s mecca and FEMA Death Camp. Apparently, that “Barracks Improvement Plan” that has been going on at Perry for the last several years has not been so that soldiers and civilians wouldn’t have to be housed in substandard, occasionally dangerous facilities. Nope. It has been so they can squeeze more concentration camp detainees onto the camp. 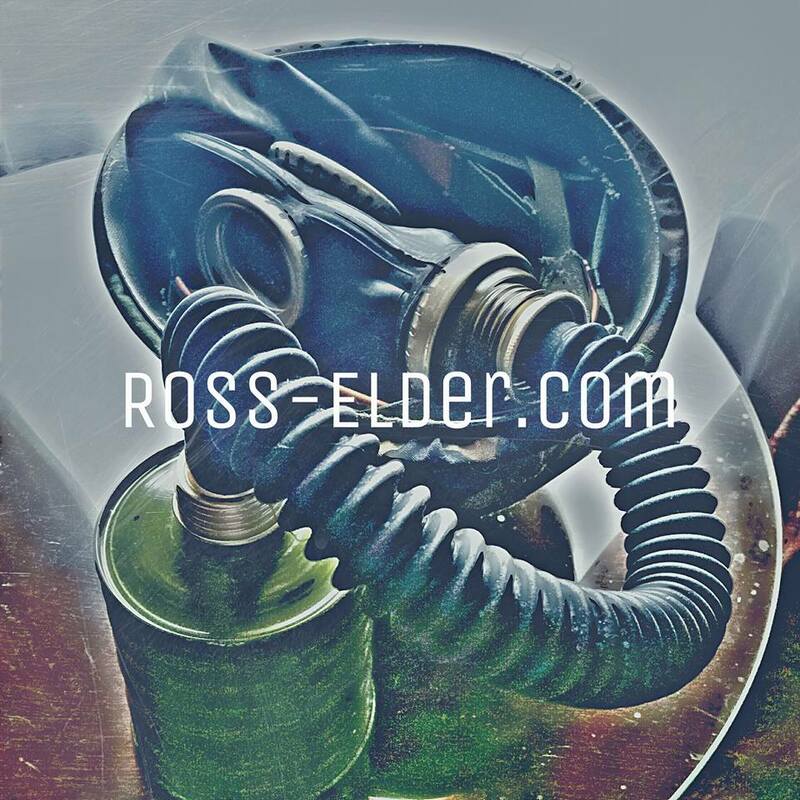 During all of my visits to Camp Perry, I have searched for a secret, intended for extermination, gas chamber and cremation ovens, but I haven’t found one. Maybe it’s behind the PX/BX? So, those of you traveling to the shooting championships in 2015 should be very careful of where you get put up for the night. You might get disappeared by the NWO goons. I also found one location that was referred to as a “Secret FEMA Chopper Facility.” I am not sure if they meant it was where FEMA was going to chop people into smaller, more manageable pieces, or where FEMA kept its uber-secret fleet of black helicopters. I will let you be the judge. Now, here is the Chopper Facility in West Virginia, which is obviously super secret because it doesn’t look like a prison at all. FEMA “Chopper” facility in West Virginia. Not only are there no helipads at this “chopper” facility, but you’ll notice that I circled a portion of the Google Earth image in red. Now, I am no expert on FEMA, so it is completely possible that they have changed their official logo in recent days, or hours. But, I believe I have seen this symbol before. Perhaps it was the mark of the Beast, from all of those scary classes on the Book of Revelation I suffered through as a child. Or, maybe it was that Bilderburger meeting I was invited to in 2005? They throw one hell of a party, by the way. Hookers and blow, brother. Hookers and blow. Oh, yes, I remember now. That symbol.. that logo. It’s AT&T. AT&T – The NWO goons of the telecommunications industry. Isolation. Massive fencing. Large, secure structures. There was a pattern to most of the locations included by the whistle-blower. But, he didn’t list any locations in Iowa. I didn’t want Iowans, or whatever they call themselves, to feel left out, so I located one for them. 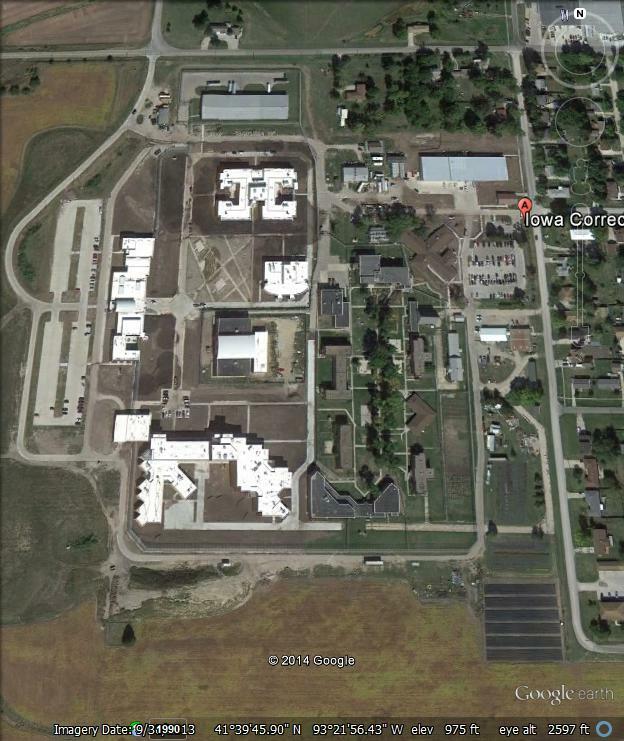 A previously unidentified FEMA Death Camp in Iowa. But, it doesn’t really fit the criteria. It is located close to (across the street) a residential area and lacks the uber-fence. I decided to zoom in and find out what the real story was on this apparently inadequate death camp. 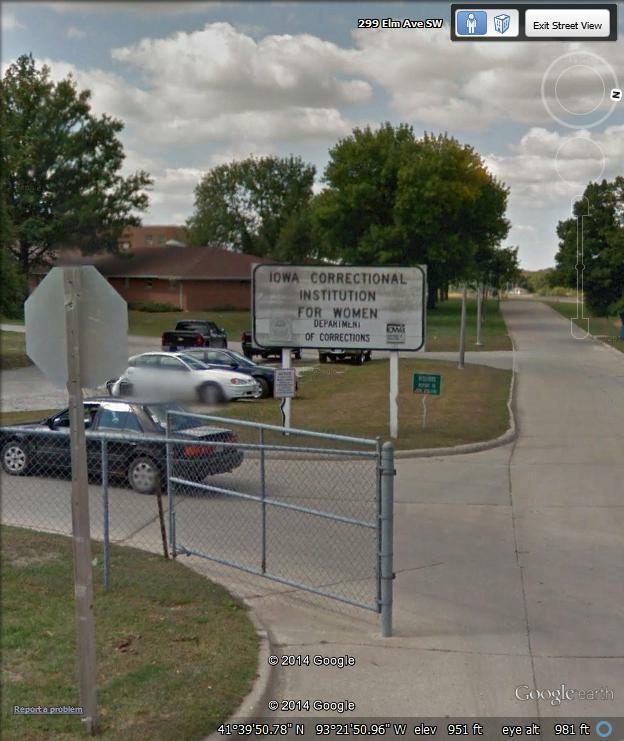 It’s a women’s correctional facility. Maybe FEMA discriminates and doesn’t count women among those worthy of its death ray? I am not sure, but here is the sign outside of this obvious extermination facility. Bad girls club-house, Iowa, USA. 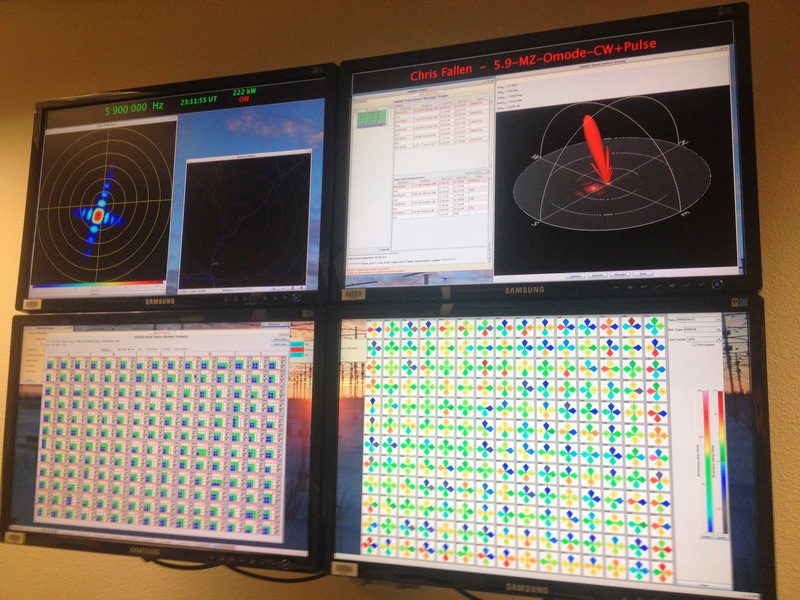 I was fascinated by the inclusion of the HAARP facility in Alaska. This is supposedly a top secret, super scary, “we’re gonna end the world” kind of facility that has been a very popular topic for conspiracy theorists over the last few years. 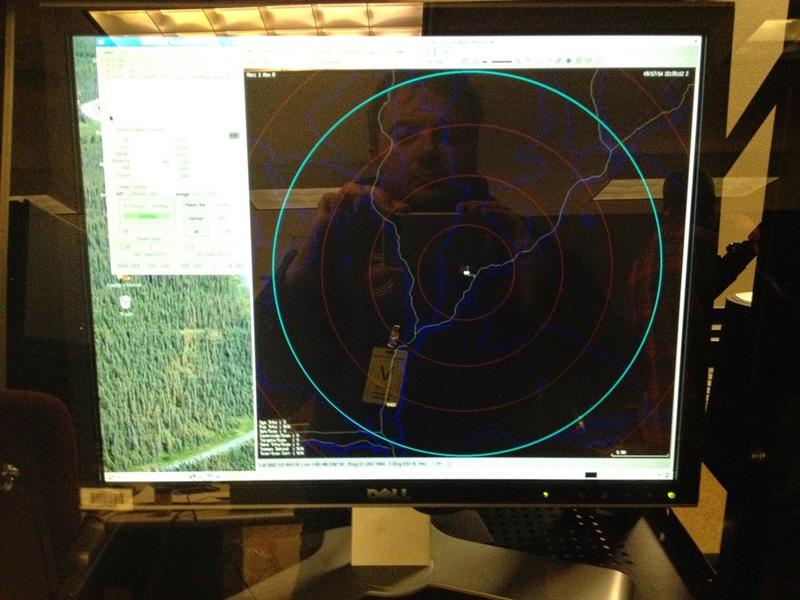 It is so secret, Google Earth will take you right to it when you click on the HAARP link found during a Google search. 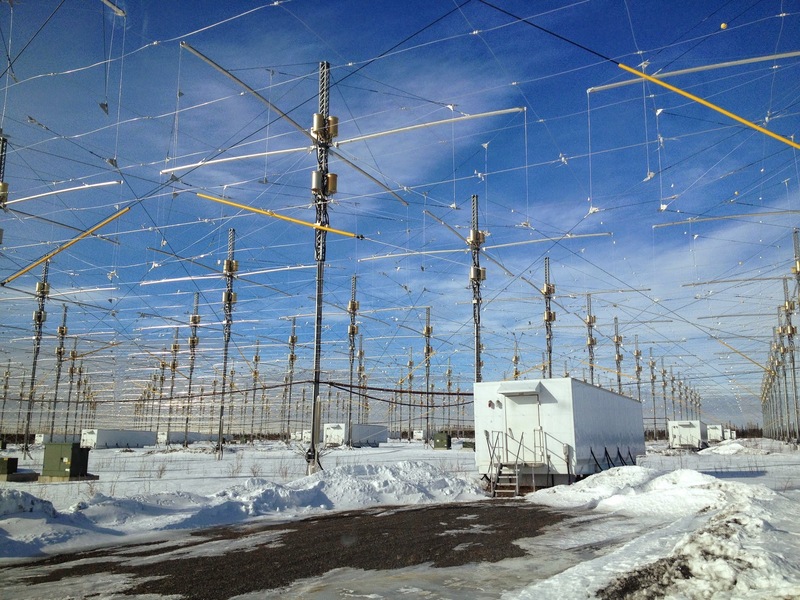 Located in Gakona, Alaska, HAARP, or the High Frequency Active Auroral Research Program, is a research facility that is jointly operated by the Air Force, Navy, DARPA, and the University of Alaska, and Lucifer. Scientists go there to conduct research on God knows what, and do all sorts of super science thingies that I couldn’t begin to understand, nor do I want to. Frankly, those kinds of people make me uneasy and I prefer to avoid them because I don’t always get their insider references to Doctor Who and Flux Capacitors. But, I did find out that the facility is so locked down, so utterly impenetrable, that the scientists who perform research there often take photographs of the place and post them online. Here are a few, just for shits and giggles, taken by a scientist who criticized the HAARP facility for not being powerful enough. The super secret HAARP array. The photographer and uploader of this photo was immediately placed in a FEMA death camp and incinerated by a secret death ray. Sciencey stuff. I dunno either. The now obviously deceased culprit captured in the reflection of the super-secret death ray machine console. I am not much for conspiracy theories but I do see a lot facts saying FEMA has been given much more power than a citizen would want them to have. Also I see them being groomed to be anti-God and anti- American. Who is to say that Federal Prisons can not be used against citizens if the President orders it to be so. Maybe they are not being used as death camps but are they being supplied with food and guns and equipment for a stronger military take over of citizens seen as a threat to the government. I have say that there is a mounting of evidence that says something is stinking in Denmark. Please re-visit your findings but be even more careful to investigate deeper. I trust you are right about the prisons and I truthfully hope that you are because if you unknowingly mislead Patriots to believe they are safe…then we truely are doomed as a nation of free people. Who else will take a stand for our Constitution if not people who call themselves Patriots and Americans? I never said the government could be trusted. That would be a silly thing for anyone to say. Even our founding fathers believed that government was inherently corrupt and had to be kept in check. But, what do you think the GOV would do? Release all of the prisoners to make room for incorrigible citizens? That would also be silly. Our nation is short of prison space as it is and we have the largest prison population in the world per capita, if I remember my statistics correctly. Virtually all government agencies have more power than they should have. That, in and of itself, does not a conspiracy make. so you just basically confirmed in your reply to carol tiley that in fact you believe fema camps will be used as prisons? Nobody with a rational mind could ever extrapolate your statement from my reply to Carol. also i hope you meet joe biggs face to face one day. were you in the military the same time as him? he was a staff sergeant, were you? so maybe he was privy to information you were not. are you currently in the military? and guess what? you infuriate me as much as infowars infuriates you : ) . o ya and there have been predictions and discoveries alex jones has made that people called him crazy for until they came true. i think one was a false flag event that was going to happen in paris (charlie hebdo), and the main one being the bilderberg group. alex jones has been trying to spread awareness of the bilderberg group for years. most of the media just said he was crazy and “go get your tinfoil hat, yadda yadda”. then guess what happened? ooo, then once he spread so much awareness, they realized the cat was out of the bag and so the MSM was then forced to report on it. so they then started “covering” bilderberg meetings. giving no credit whatsoever to alex jones in knowing it was happening all along. and then on top of it saying that it is of no significance. you dont have to be a conspiracy theorist to know it is illegal. it goes against the logan act. then the bilderberg meeting tried to make people think they were no big deal so they put up a website. the problem with that is they do not disclose the whole agenda. I’ve spoken to Joe Biggs several times, actually. He and I are not on bad terms. I spent 18 years in the military and was in before, during, and after Biggs. Highly irrelevant. even though you officially called him a tool on your site? was he a staff sergeant? how is it irrelevant? i asked you that because you said that joe biggs is lying about the military being trained for stuff like dis arming citizens. i am sure the military gets trained for different situations and policies through the years. so if you and him served at different times i wondered if that was the reason that he was aware of it and you were not. and also there are covert things that happen in the military that not all the soldiers know about, even people that you think should know. i hope one day that people like you will cease to piss me off. not because people like you will stop, but because i can use radical acceptance to attempt to no longer let it bother me.